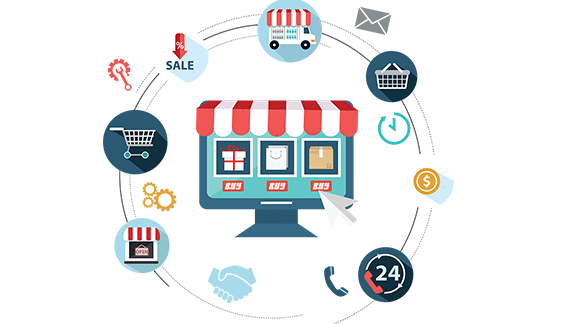 We provides user friendly E-Commerce web designs which are customized for the purchasing process. Customized E-Commerce applications are an asset for both the consumers and organizations since they offer quick accessibility. 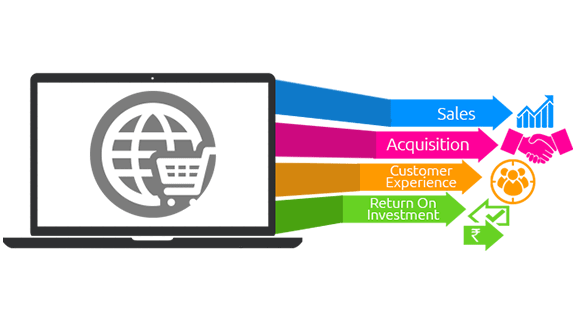 Online shopping can broadly be divided into Business to Business (B2B)and Business and Customer(B2C) processes. We have a team of creative and skilled web designers and website developers who can create E-Commerce website designing for clients. We are the professional in Logo designing in Pakistan business and you only need to tell us about the nature of your business, rest will be on us, we will design such a relevant and fabulous log for you that it will make your impression very impressive, or you can also give us suggestions that how you want your logo to be. Check out our official website for more details and information. Different packages in logo designing Pakistan and their rates have been discussed there. We are waiting for your favorable response and orders. Logo designing Lahore Pakistan is a way to enhance the image of your business. Though some of the companies have their own experts for this sort of activities, still it is a common practice to hire the service of right company for logo designing business. We are one of those companies of Pakistan, working at its level best to design beautiful, comprehensive and professional logos for its clients. We have quick services of logo designing firms in Pakistan, using number of advanced soft wares for this purpose. Besides, our work team is very skilled and trained and is well aware with latest trends of log designing. So give us a chance and we will feel honor to serve you.